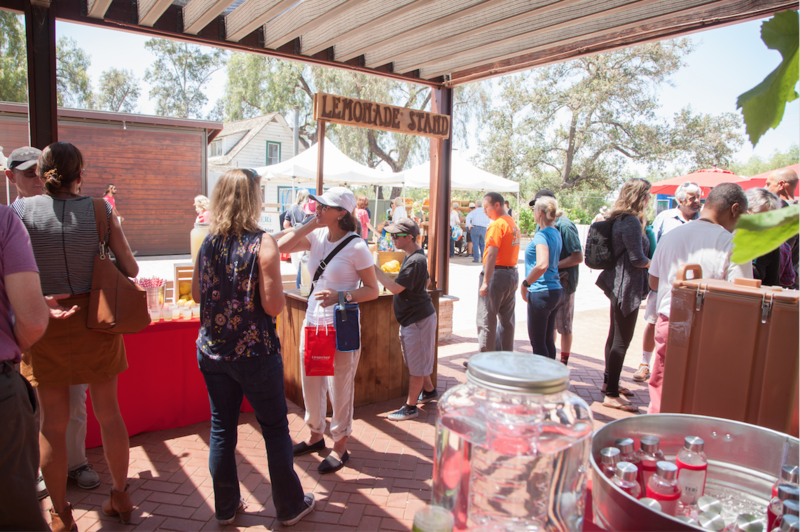 TERI Inc., a non-profit organization committed to empowering individuals with a wide range of developmental disabilities and their families, celebrated its inaugural Annual Horse Show in San Marcos on Saturday, June 2, 2018. 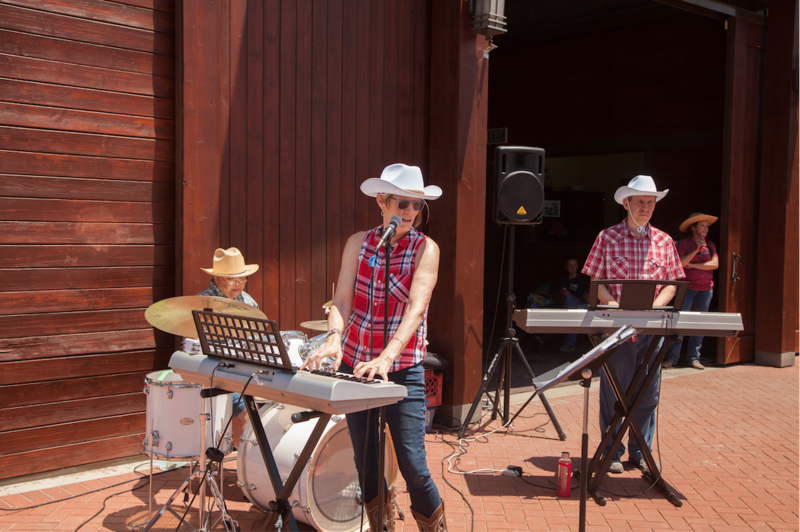 The first annual event was held at TERI’s 20-acre Harriet E. Pfleger Equestrian Center and highlighted TERI’s equestrian therapy program designed for people with autism and other developmental disabilities. 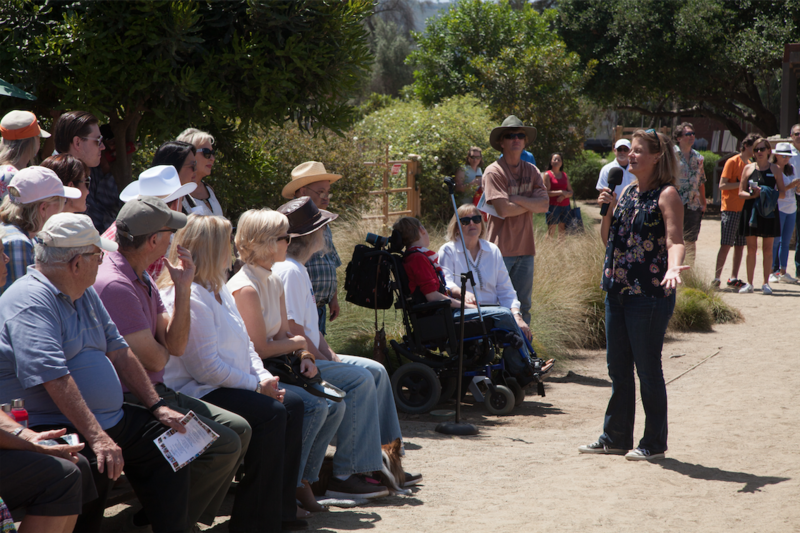 "TERI’s first annual horse show illustrated the endless possibilities we have to positively impact the lives of individuals and families touched by special needs in San Diego and beyond," said Cheryl Kilmer, founder and CEO of TERI Inc.
Co-hosted by community philanthropist Shari Sapp, more than 100 guests and volunteers spent their weekend morning outdoors, which included handmade arts and crafts for sale, a live artist, a farm stand stocked with organic produce from TERI’s own urban farms and live music by performing arts students. The main event featured a demonstration of 12 riders of all ages and with special needs who showed off their horseback riding skills to the tune of a cheering crowd. 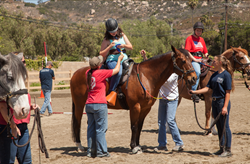 The riders were just a few of the hundreds who participate in TERI’s 19 unique programs, which includes training, education, and opportunities for support. 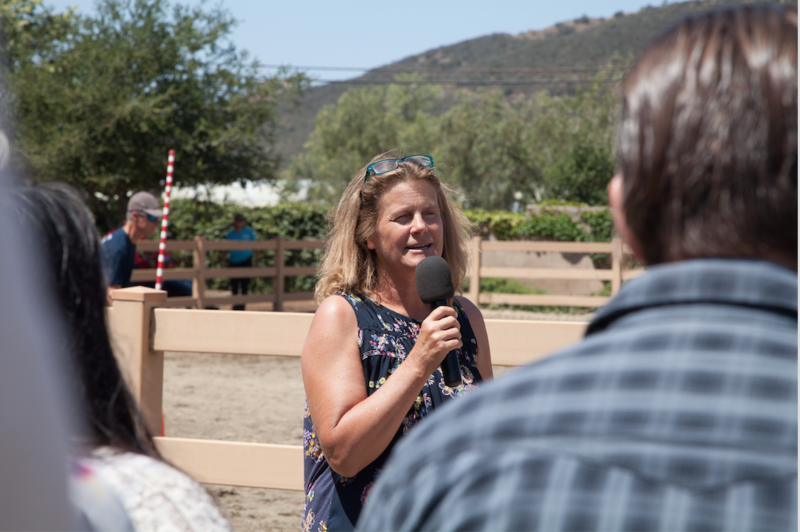 "It was a beautiful day full of joy, laughter and celebration that introduced community members to equine therapy and the TERI Campus of Life vision," remarked Sapp. "The Campus will be a wonderful resource where individuals of all abilities can come together to learn from one another and enjoy each other's talents." 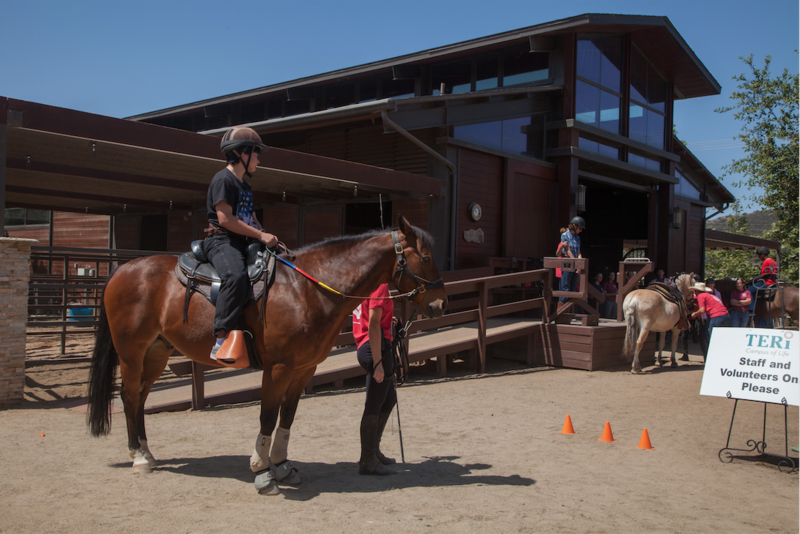 The equestrian center is part of TERI’s Campus of Life, an innovative, university-like environment that builds upon TERI’s successful model programs and services, and serves as an inclusive center for the local community. For example, the public will have access to a performing arts and music center, an aquatic center, a health and wellness fitness center and more. Currently, TERI is fundraising to complete the final phase of Campus of Life construction, which will begin later this summer. 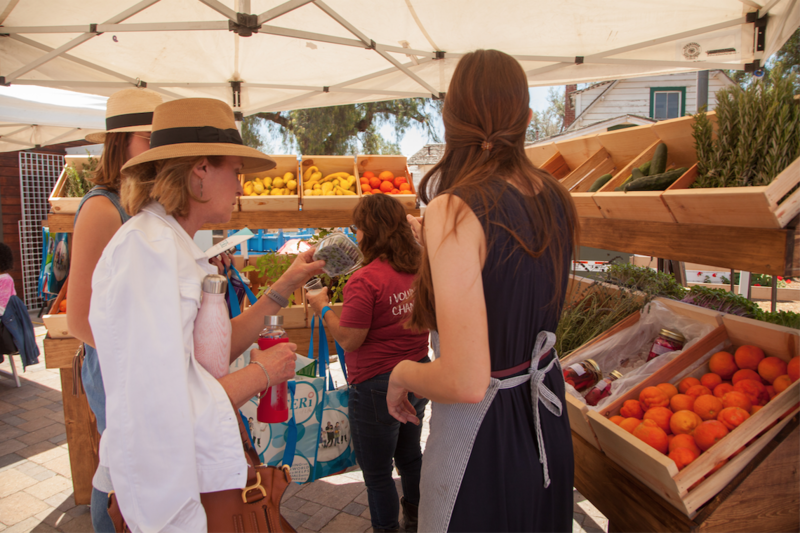 The goal is to meet a $500,000 challenge grant from the Walter J. and Betty C. Zable Foundation, for a projected $1.5 million total gift from the foundation. To make a donation toward the challenge grant to help TERI reach its goal, the community is invited to contribute here or by visiting https://www.teriinc.org/donate-campus-of-life/. For more information about TERI Campus of Life, visit http://www.teriinc.org.